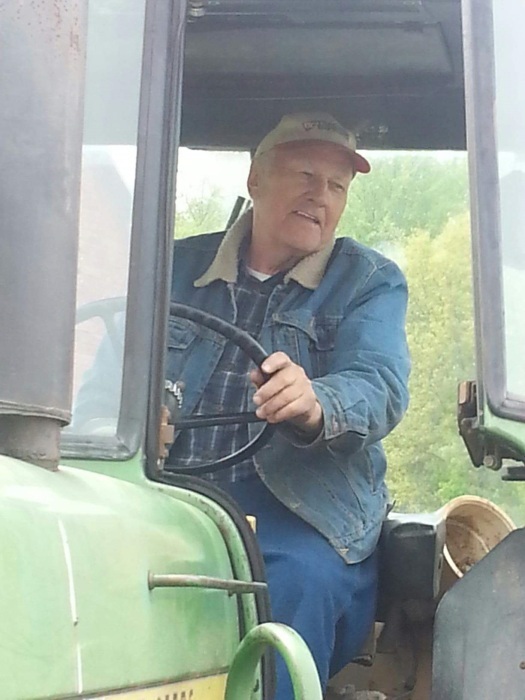 Douglas G. Larsen of Pine Bush, NY, a longtime resident of the area passed away, Tuesday, January 29, 2019, at his home in Pine Bush. He was 88. The son of the late Leonard M. and Nellie Van Amburgh Larsen, was born June 22, 1930 in Middletown. Douglas graduated from Pine Bush High School Class of 1950, attended services at St. Andrew’s Episcopal Church in Walden, was a dairy farmer on his own farm - Wenona Farm, a horse breeder, a supervisor with the NYS Highland Training School and a farmer for New York State Department of Corrections in Wallkill. He was a past member of the American Quarter Horse Association, NYS Quarter Horse Association, and the Southern Tier Quarter Horse Association. Survivors include his Wife Jean R. Holmes Larsen; Daughter Deborah J. Larsen-Shields; Son Gregory J. Larsen, fiancé Kimberlee Miller June; Brother Daniel Larsen (Gretchen); Sisters Betty Hamilton (George), Joan Youngs, Sisters-in-law: Iris Holmes, Janet Larsen Fuller; Several nieces and nephews, friends Lisa Tidler, Daniel June, Samantha Nannola and his two cats. Memorial visitation will be Saturday, February 9, 2019, from 11:00 AM to 12:00 PM at Millspaugh Funeral Home, 22 Bank St. Walden, NY 12586. A service will follow at 12:00 PM at the funeral home. Rev. Peggy Sullivan will officiate.